We are a boutique law firm with deep local roots – and strong local connections. At Levine-Piro Law, we practice in many areas, but we share one thing: the personal touch we bring to each of our cases. By getting to know you from the outset, we are able to fashion effective and creative solutions to the complex legal situations you bring to us. Whether you come to us with a proposal or a problem, at a high point or a low point, our attorneys protect what you value most. At Levine-Piro Law, we understand that hiring an attorney is a big decision. We welcome you to call us for a free 15 minute phone consultation. Our office consultations are $200 per hour. Violence Against Women Act to Expire? …. Again? 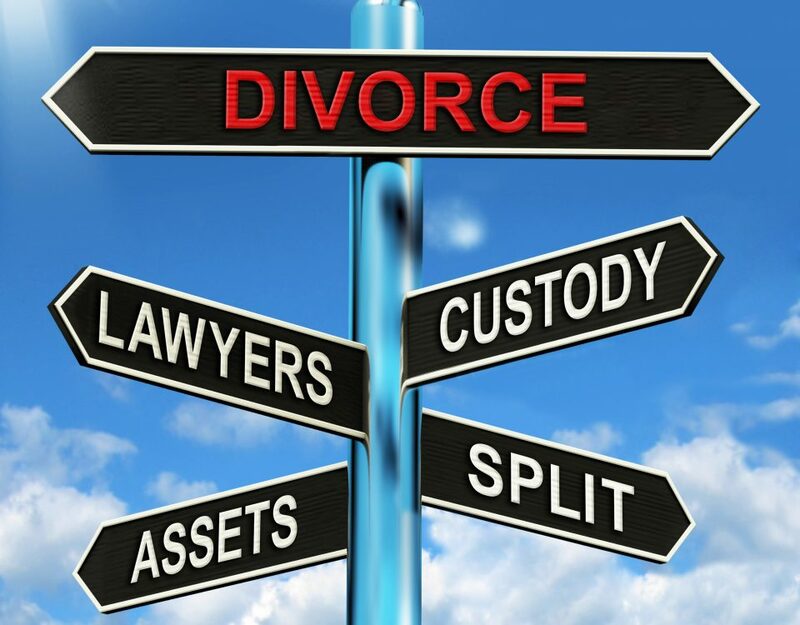 Thinking About Divorce? Now may be the time. Melissa was a breath of fresh air! She was calm and confident and readily available by phone and email and addressed all of my concerns and fears. I would hire her again without hesitation and recommend her to my friends and family! Very personable law office. I felt comfortable and at ease immediately. Worked extremely hard on my case and always kept me informed about in changes. I highly recommend them to anyone looking for Legal representation. Cannot say enough great things. Melissa Levine-Piro & colleagues are very competent, professional, accessible and a pleasure to interact with. 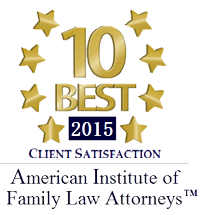 Highly recommend for family law & estate & elder planning in the Boston - Metrowest area. 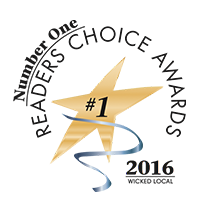 Very personable, very friendly, very professional and knowledgeable! Chris Wurster was there for me as a lawyer and friend. Being in court is something many people do not look forward to attending, but having a great lawyer there to represent you makes the experience easier. I recommend Chris to anyone in need of legal service. Melissa was extremely easy to work with. In addition to being extremely knowledgeable about tenant law and all things real estate, she was always very timely and responsive both by email and phone. I would gladly seek her counsel again!